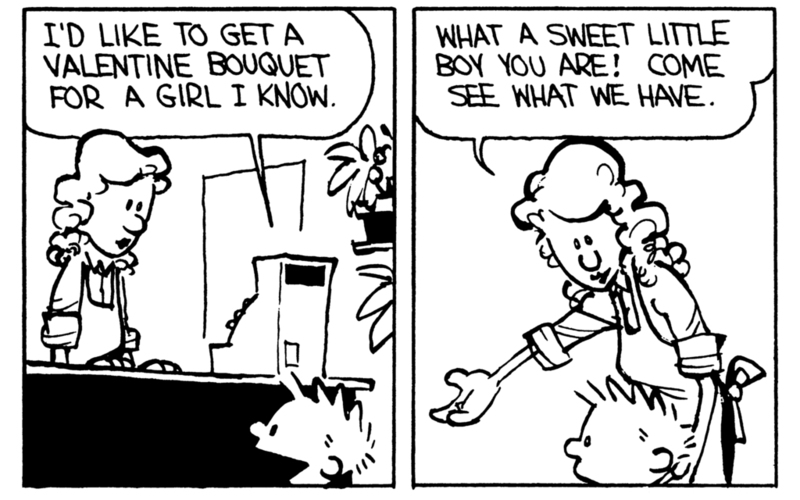 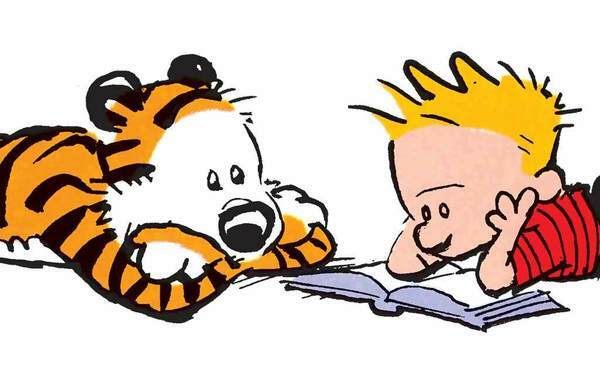 Fight Club: Calvin vs. Parents Calvin’s Bad Hair Daze Calvin and Hobbes: Bus Stop Musings The No Girls Allowed Club! 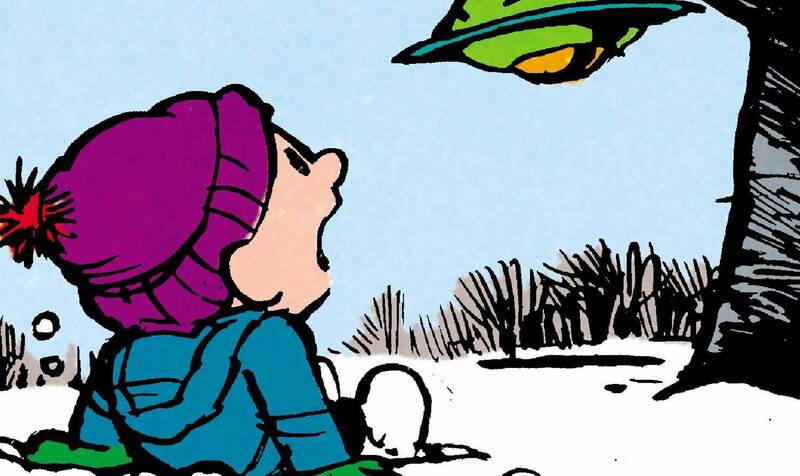 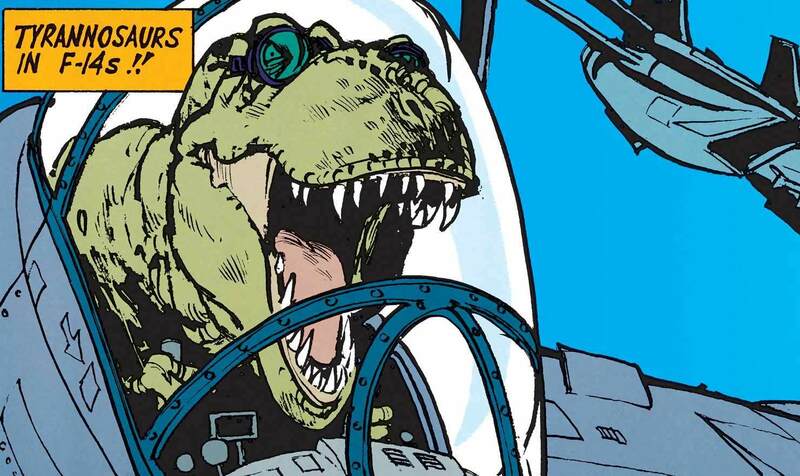 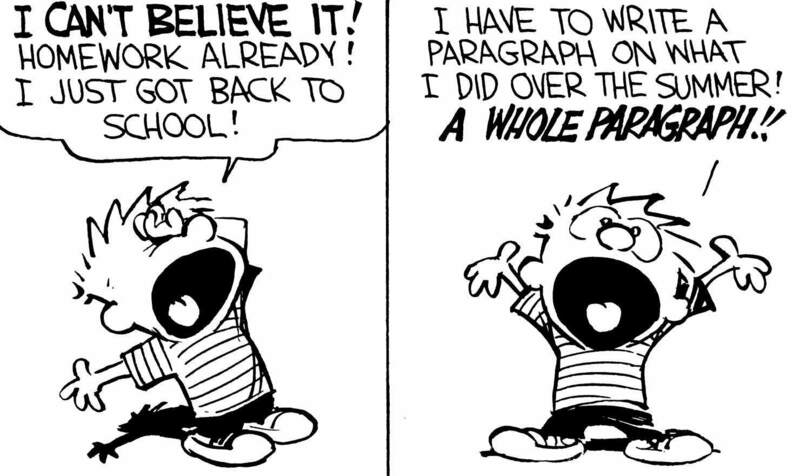 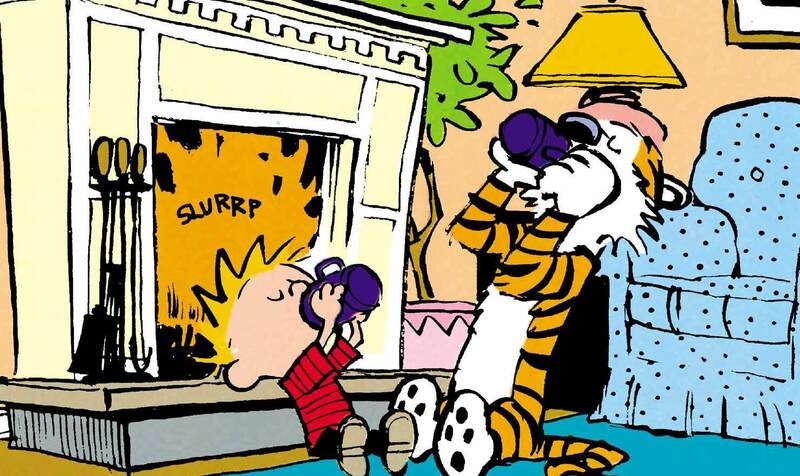 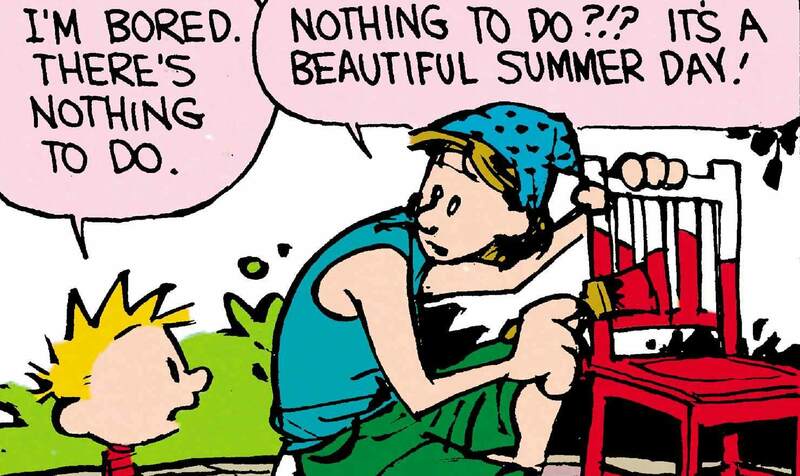 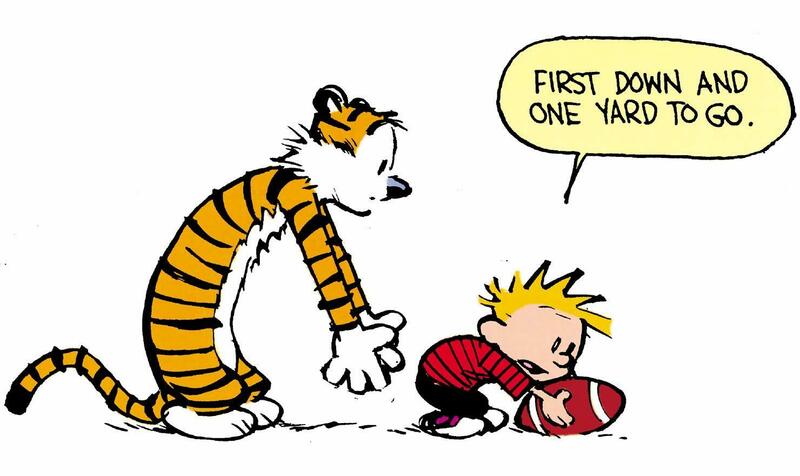 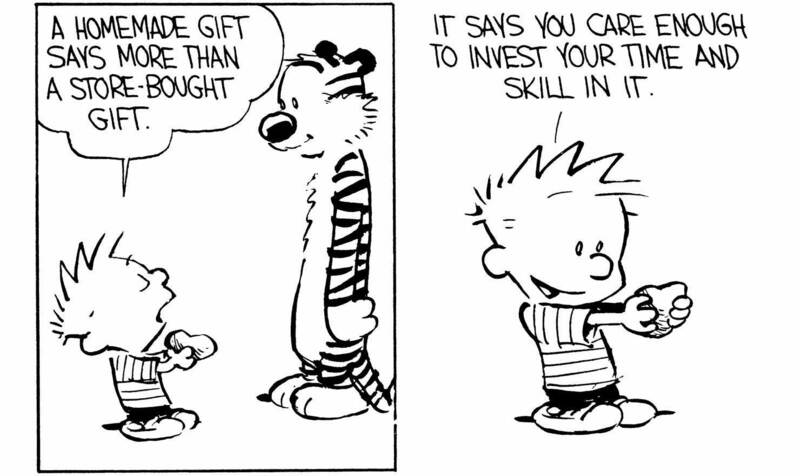 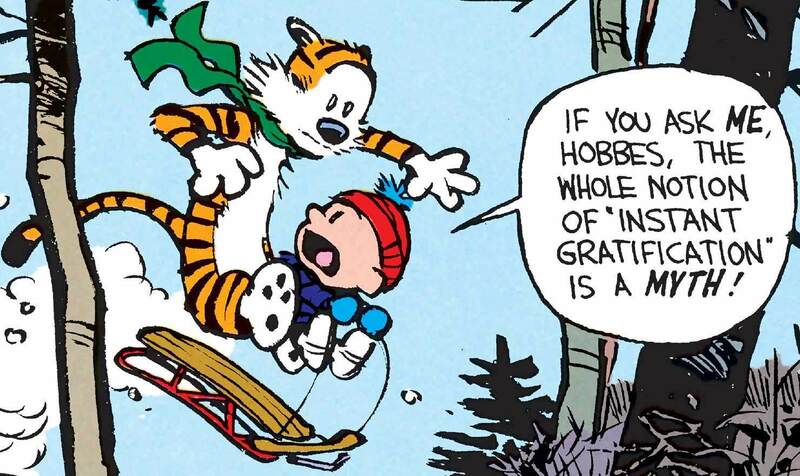 25 Calvin and Hobbes Comics to Get You to Christmastime! 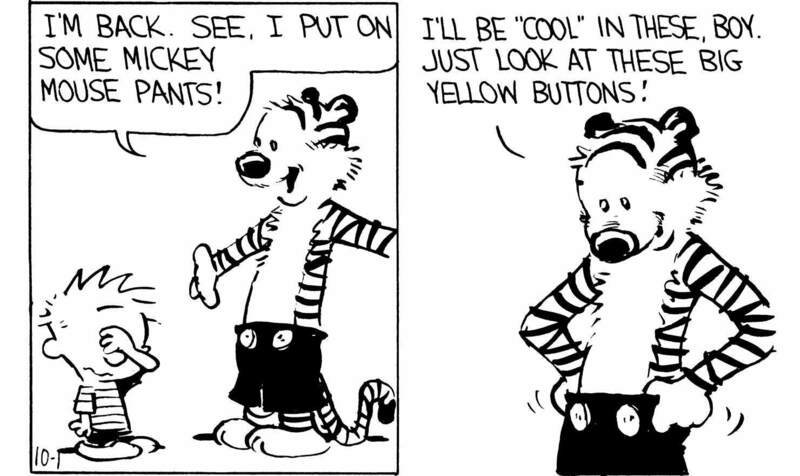 Six years old and no imagination left.